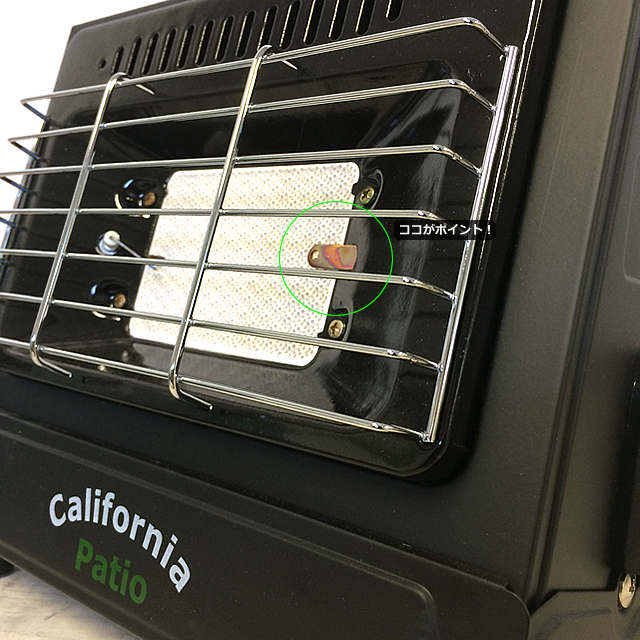 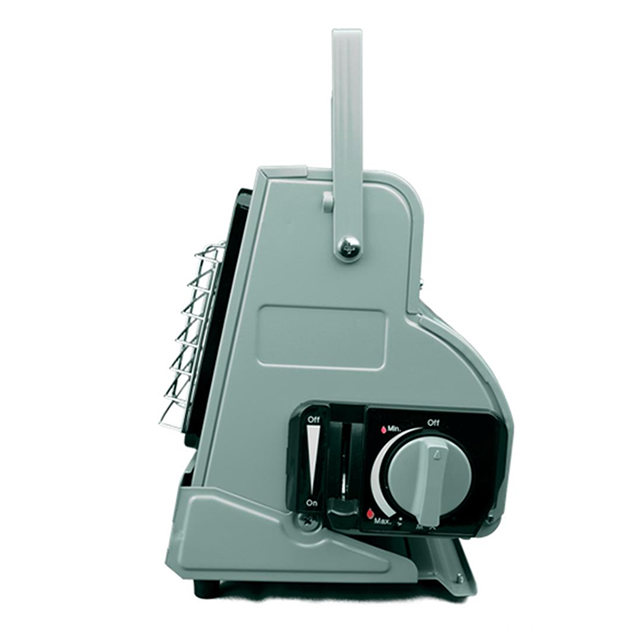 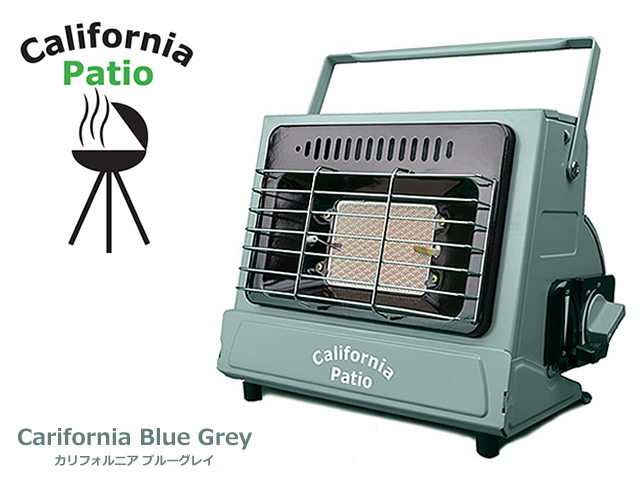 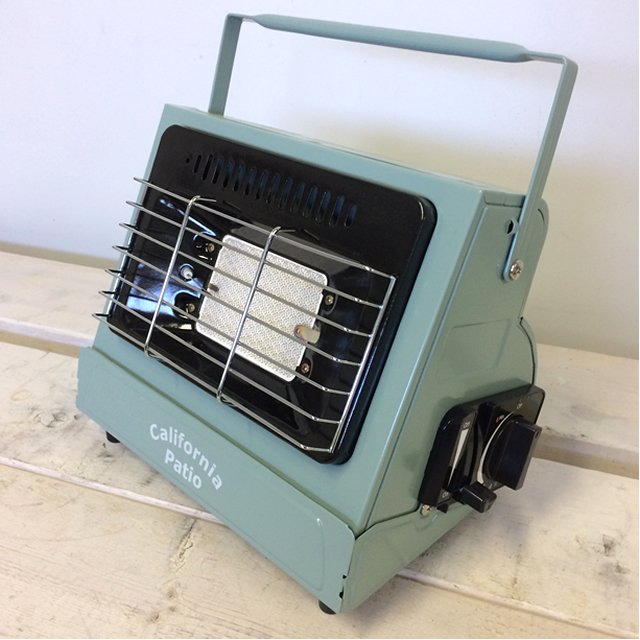 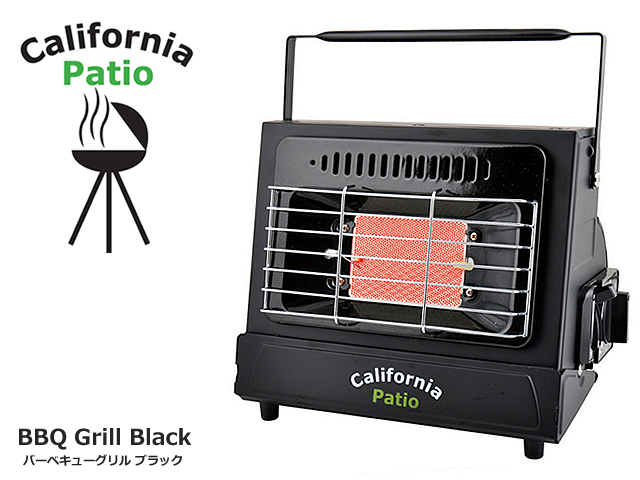 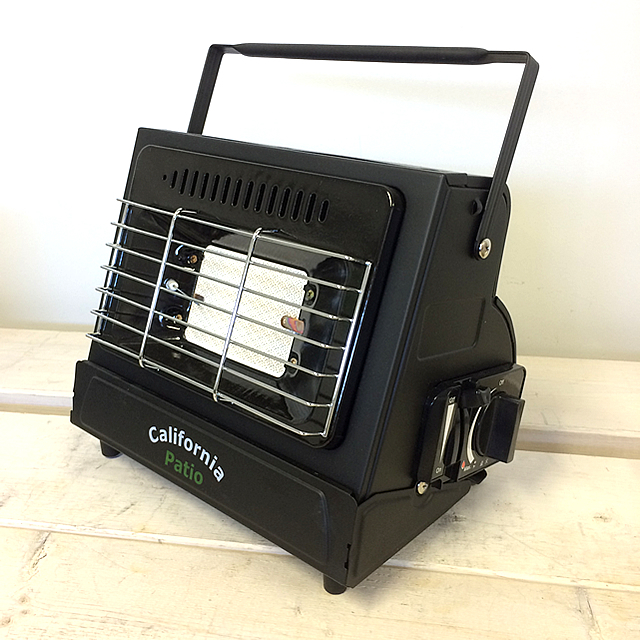 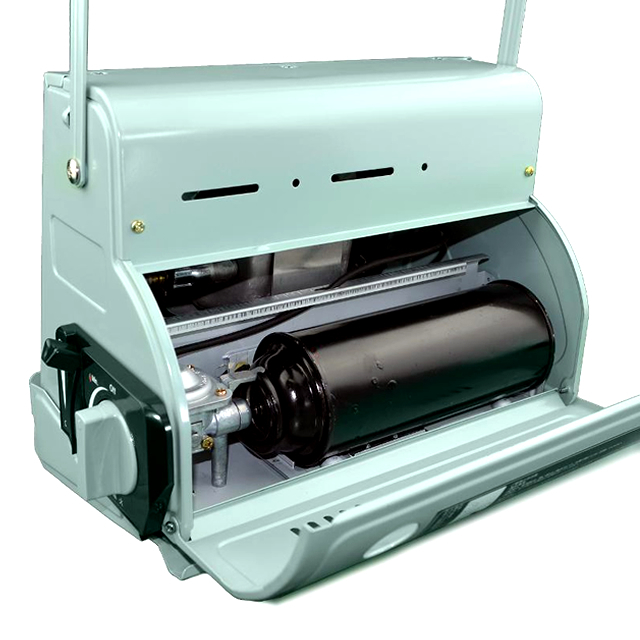 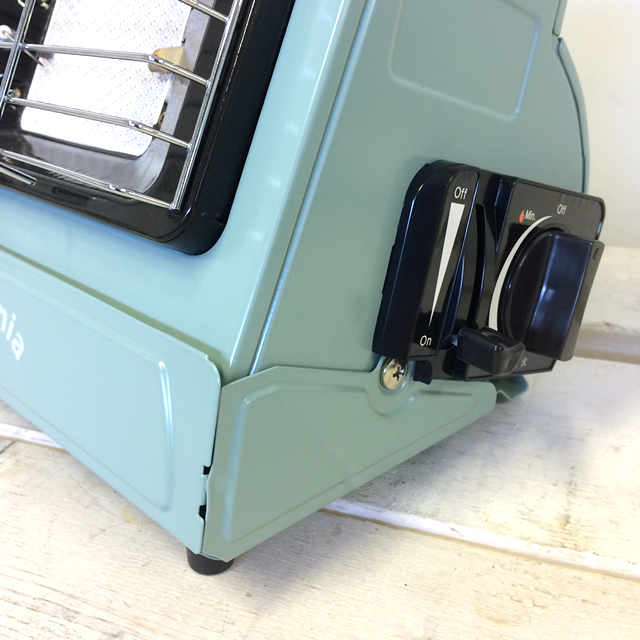 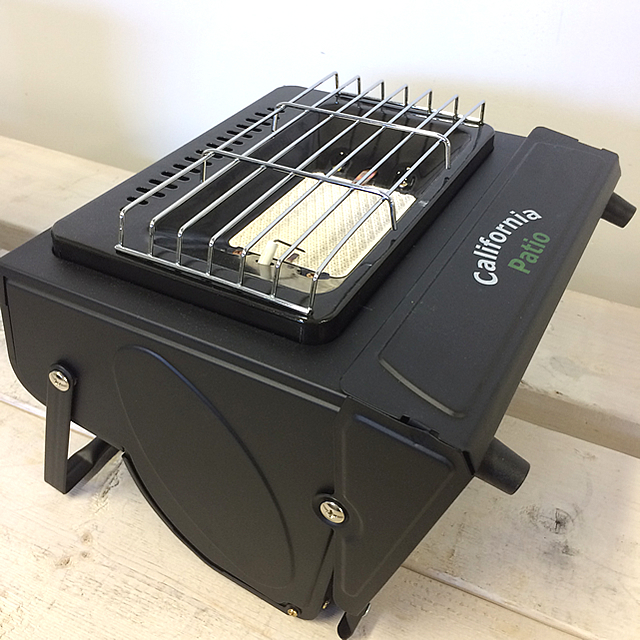 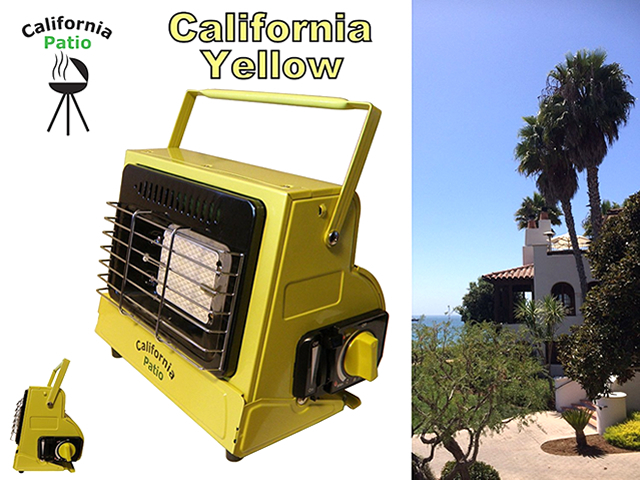 California Patio Cassette Gas Heater. 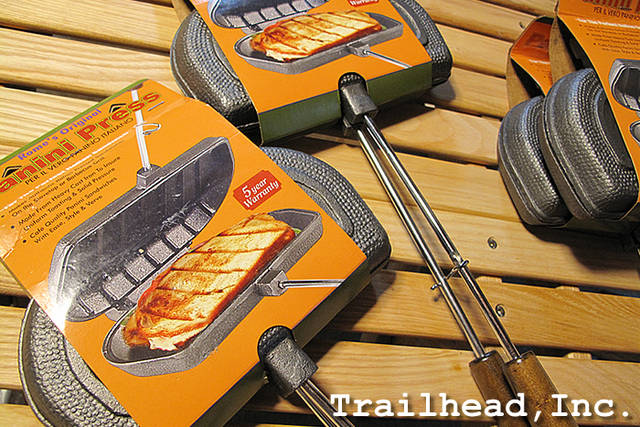 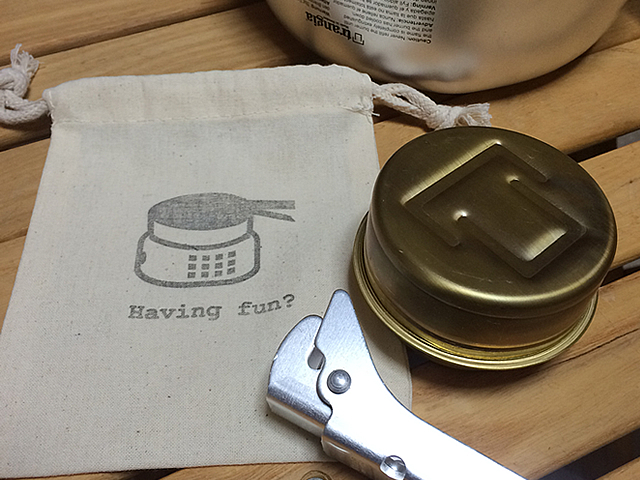 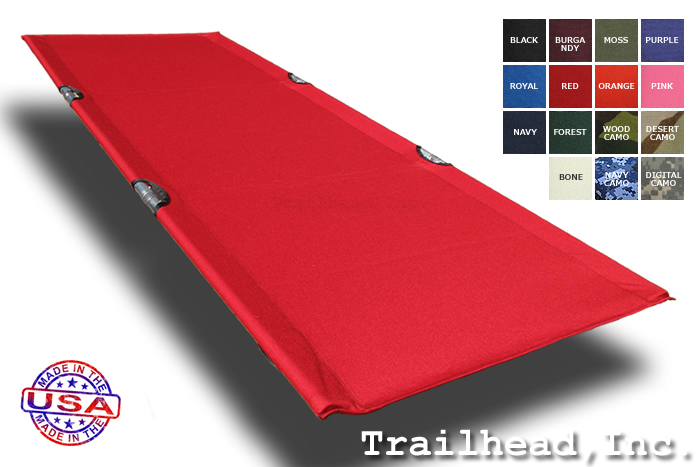 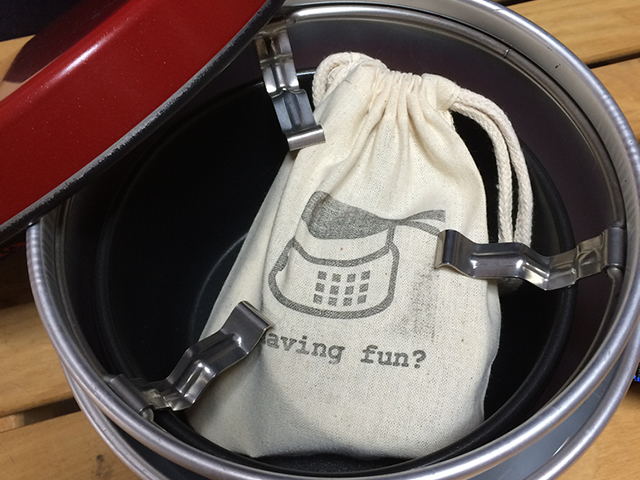 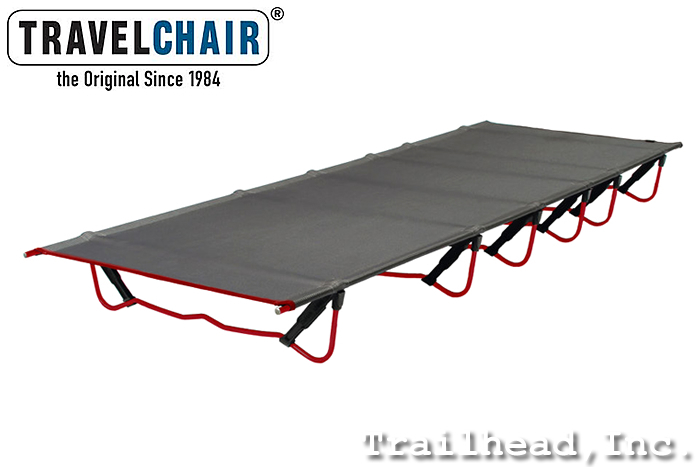 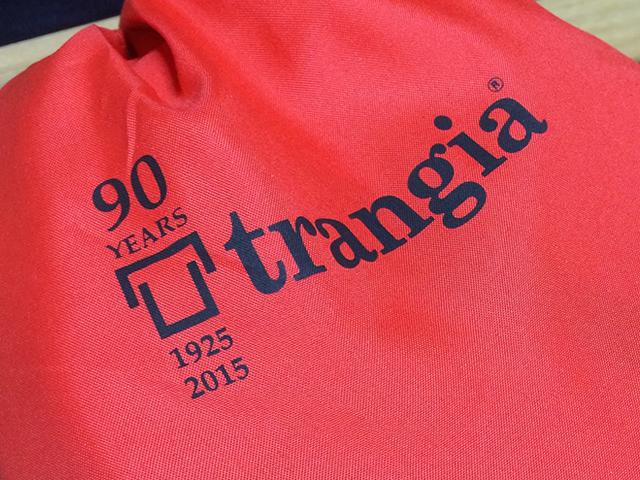 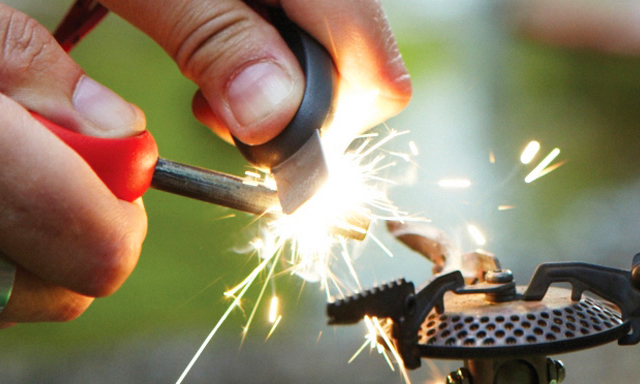 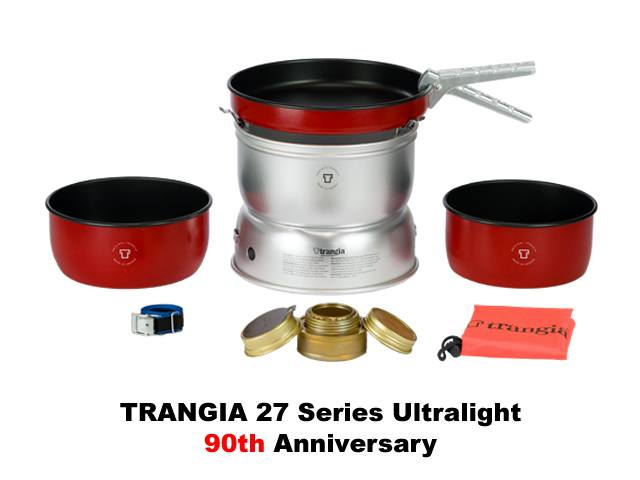 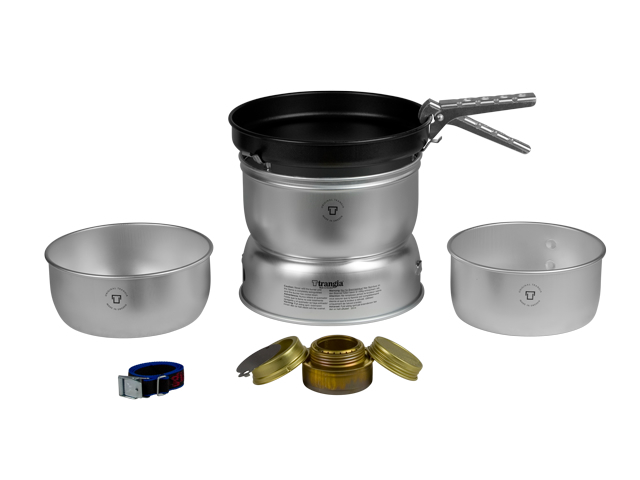 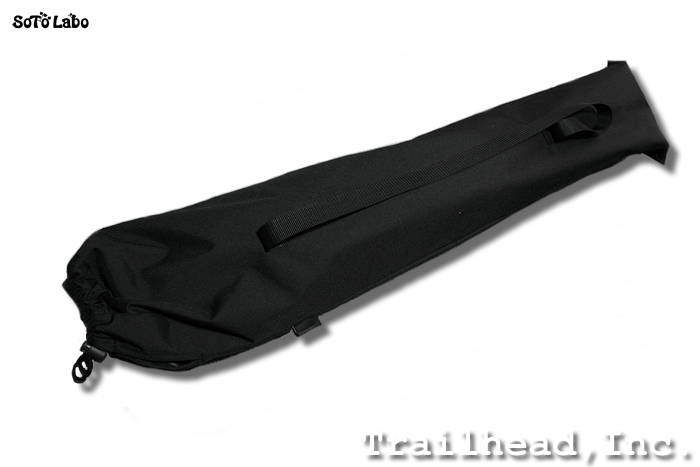 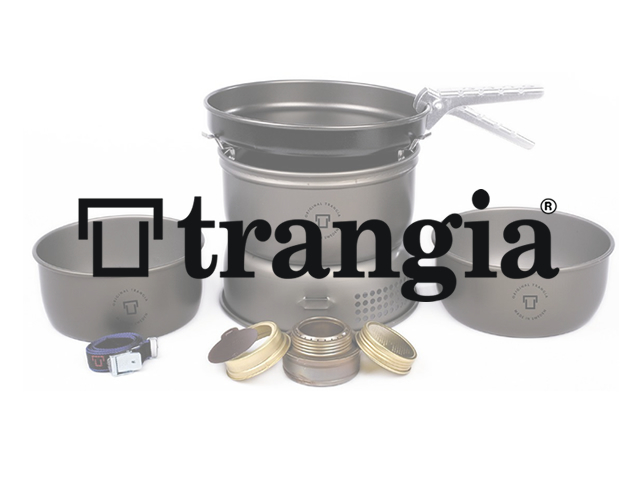 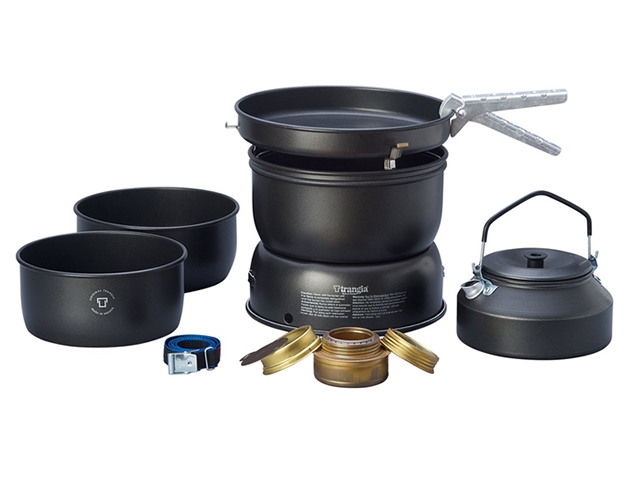 TRANGIA　STORM COOKER & etc. 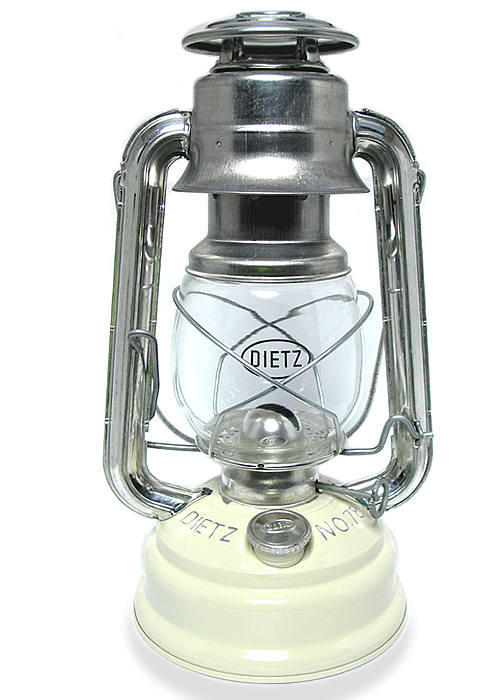 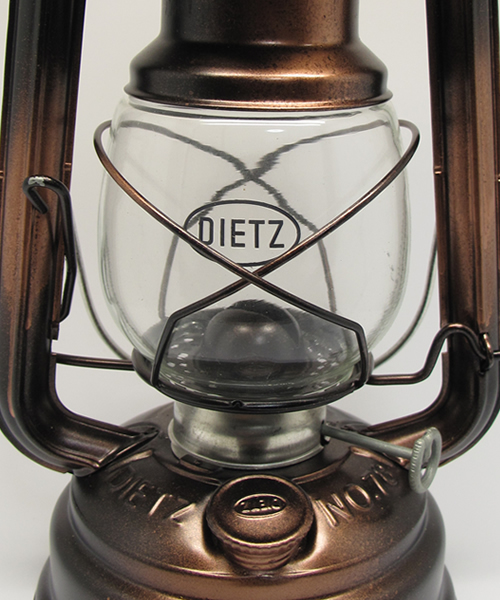 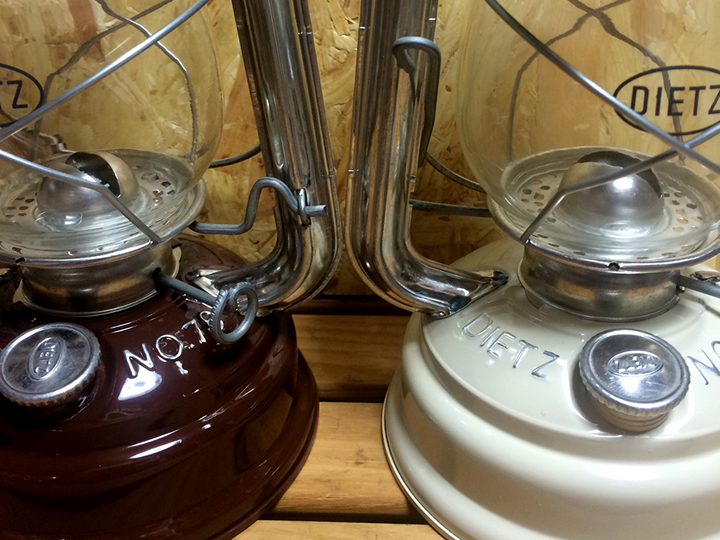 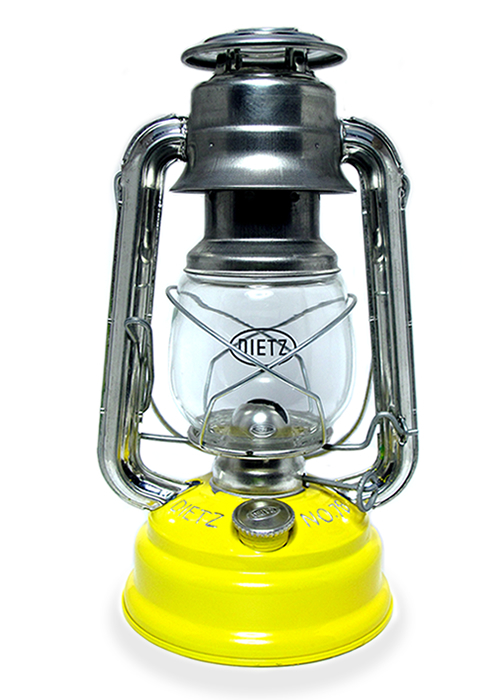 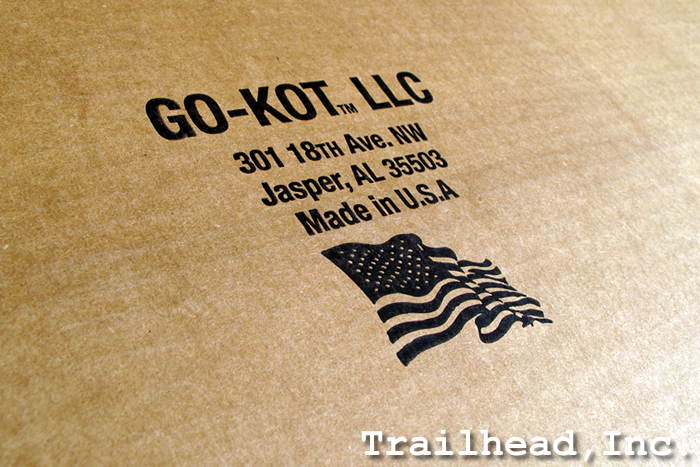 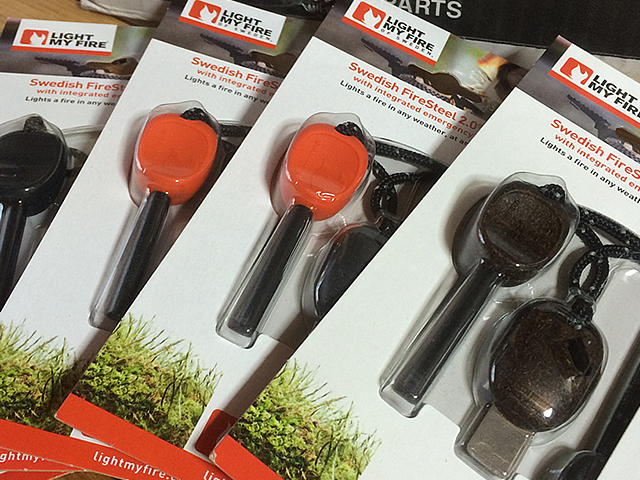 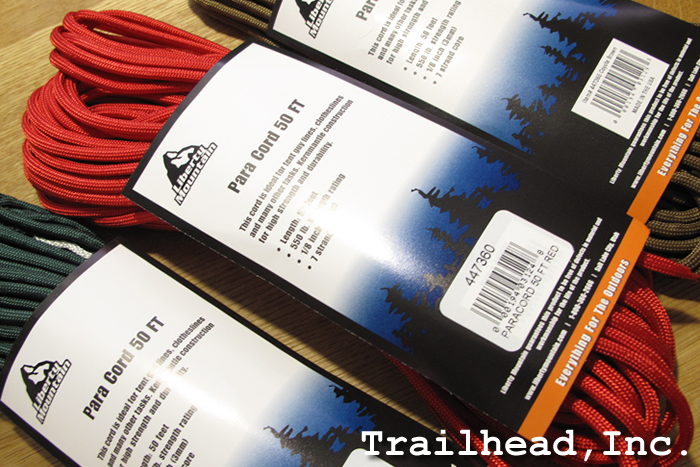 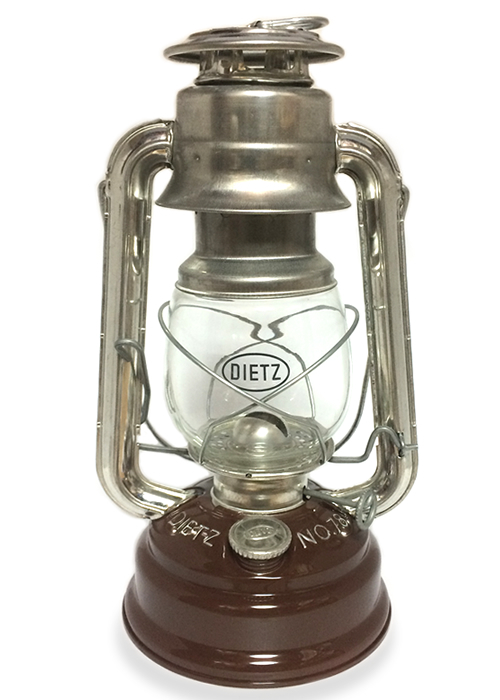 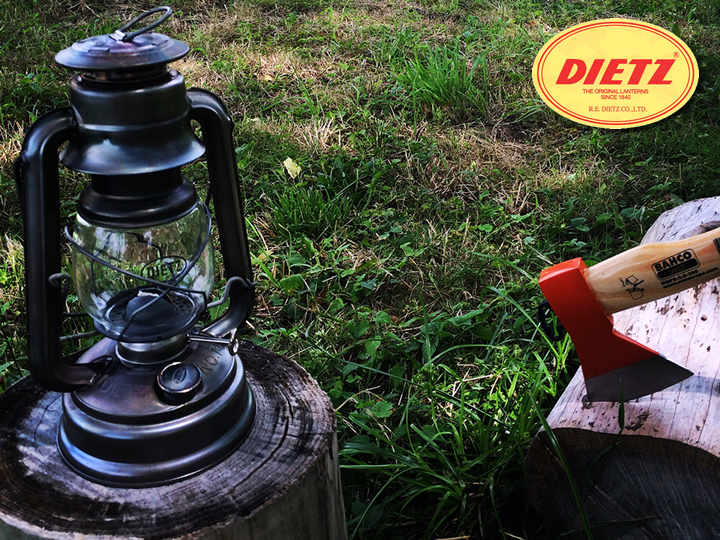 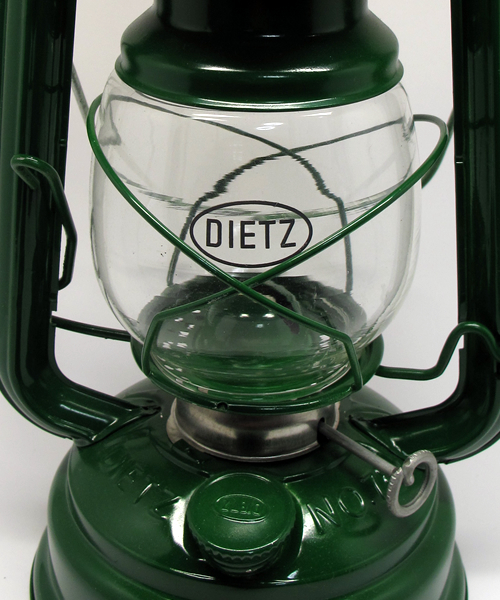 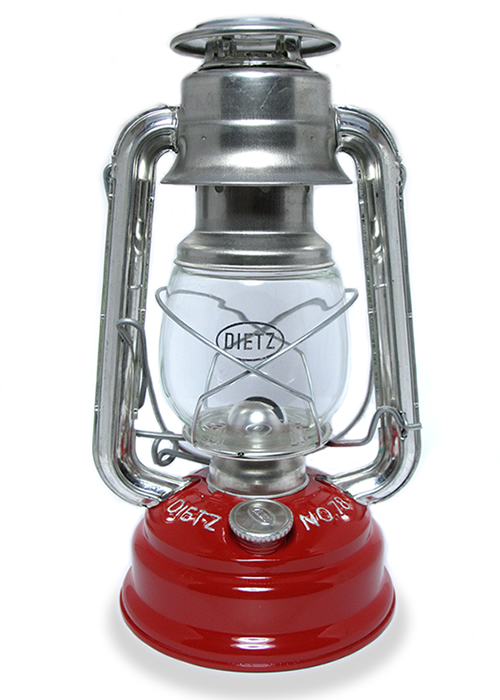 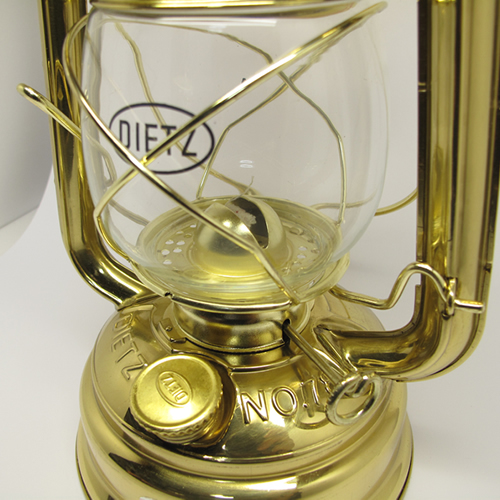 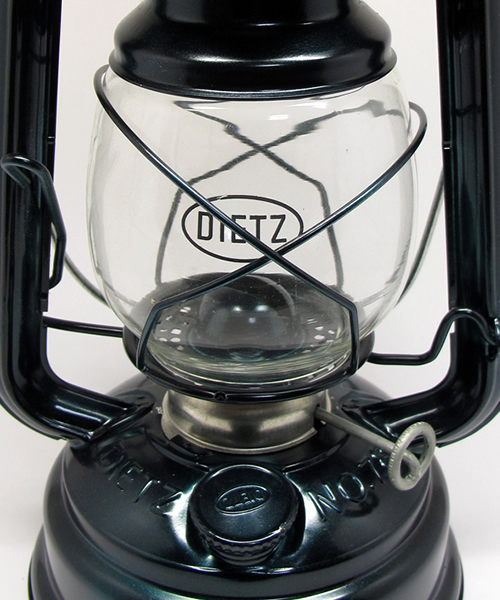 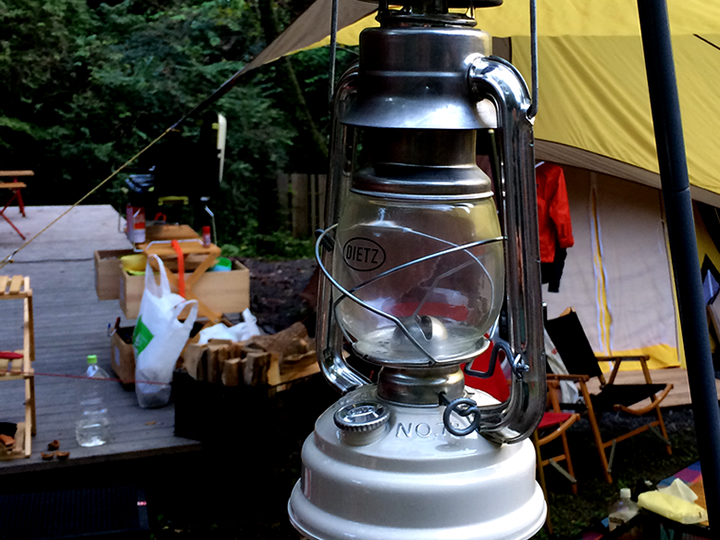 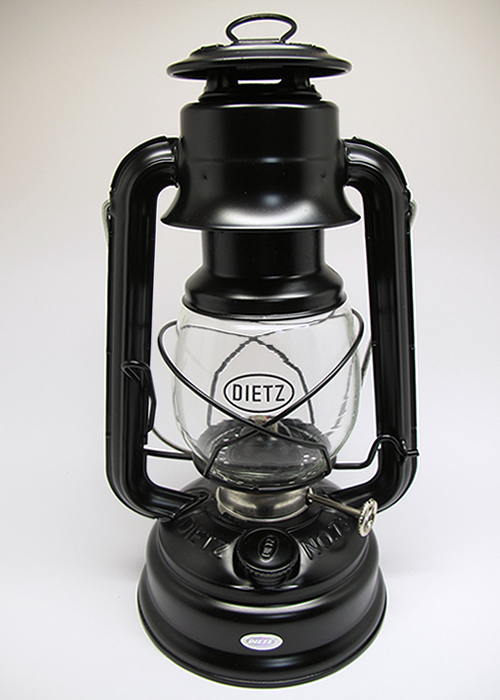 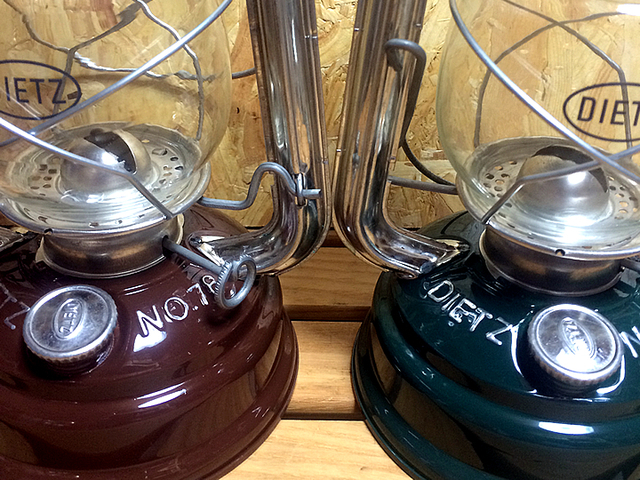 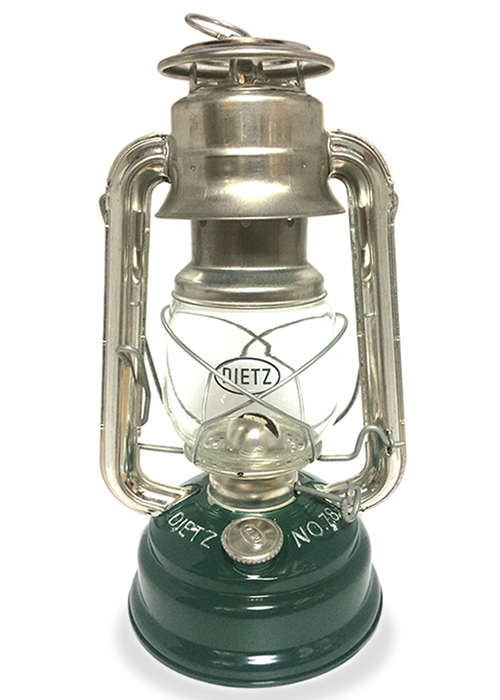 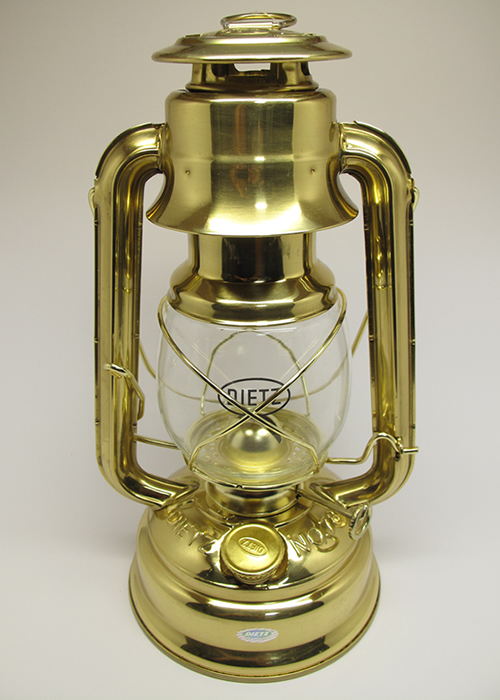 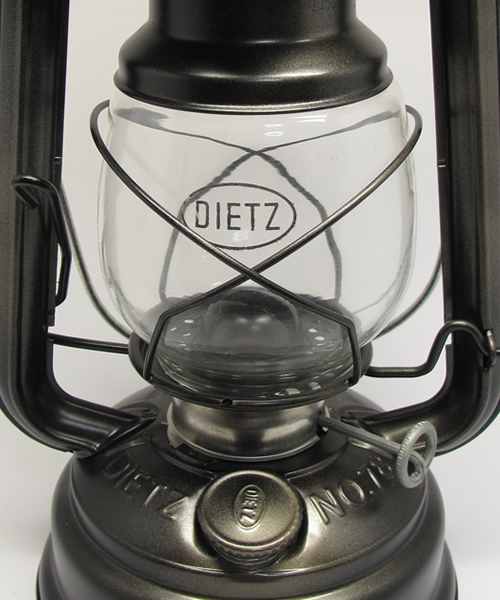 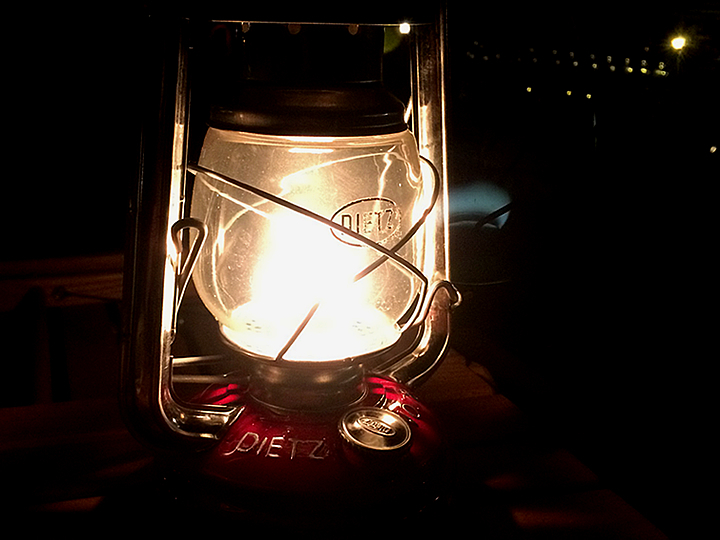 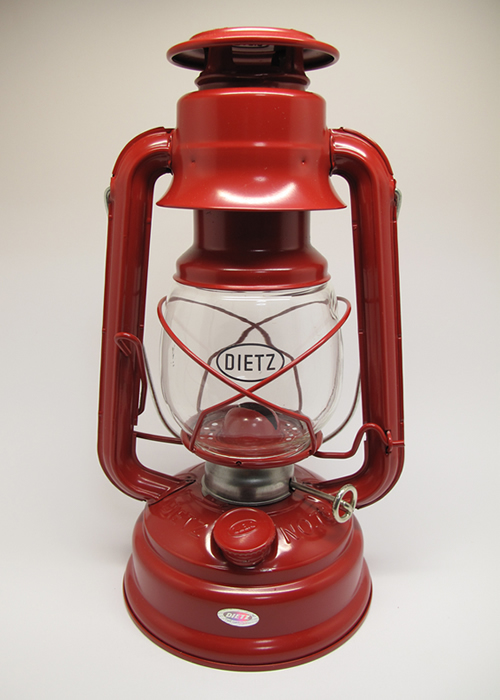 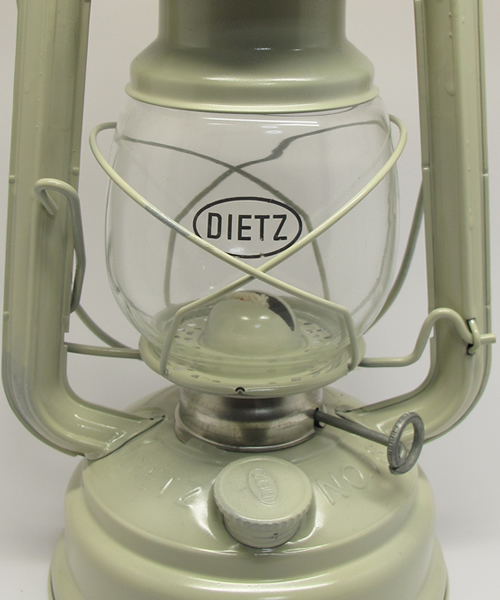 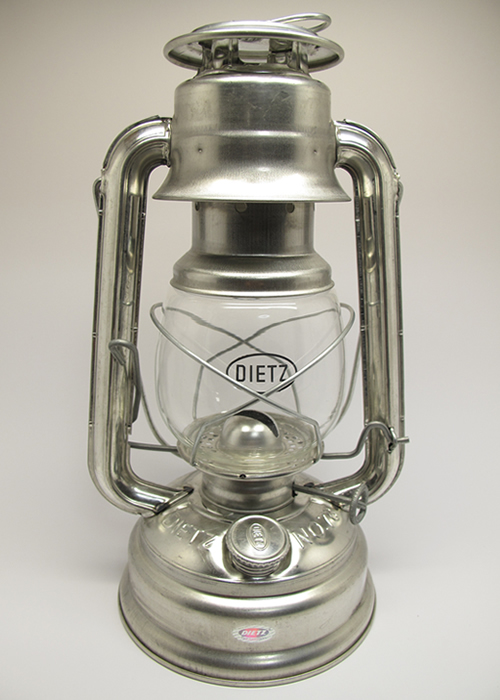 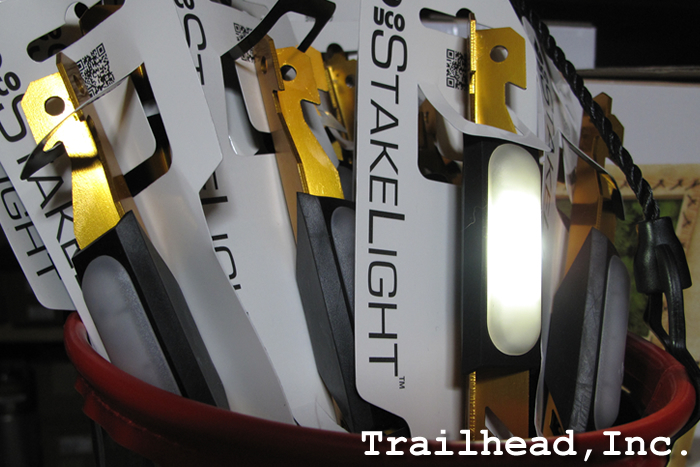 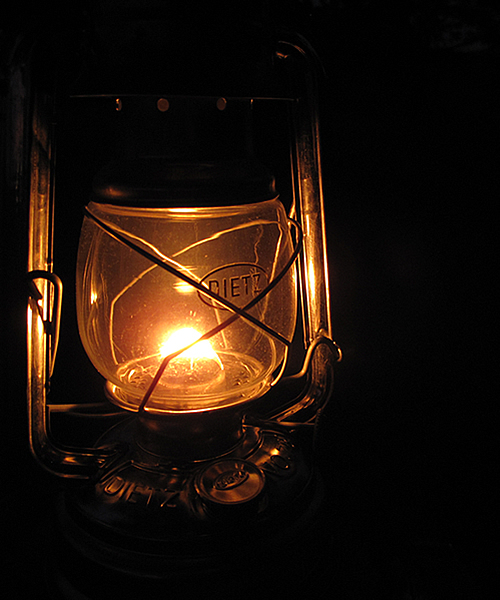 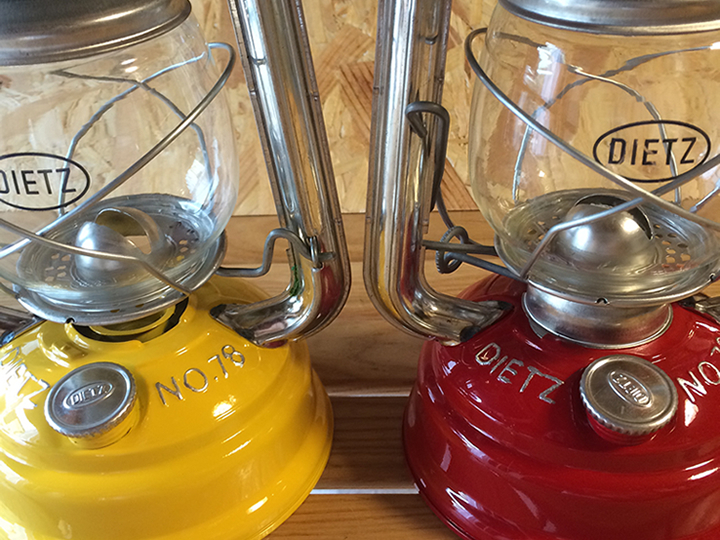 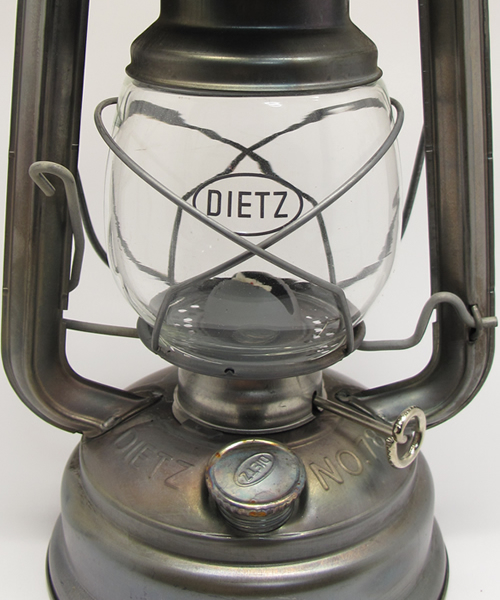 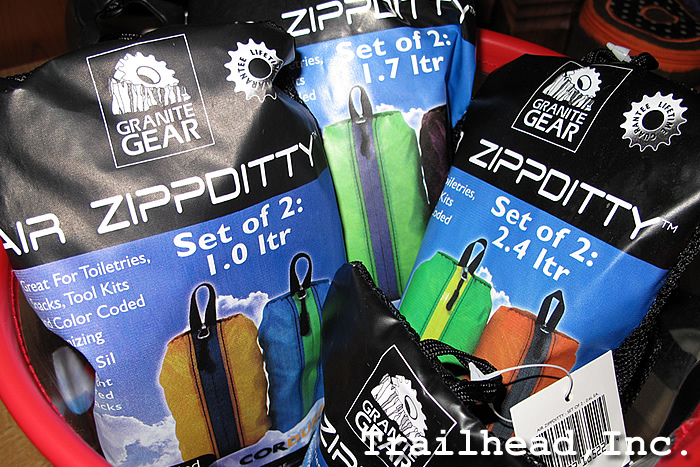 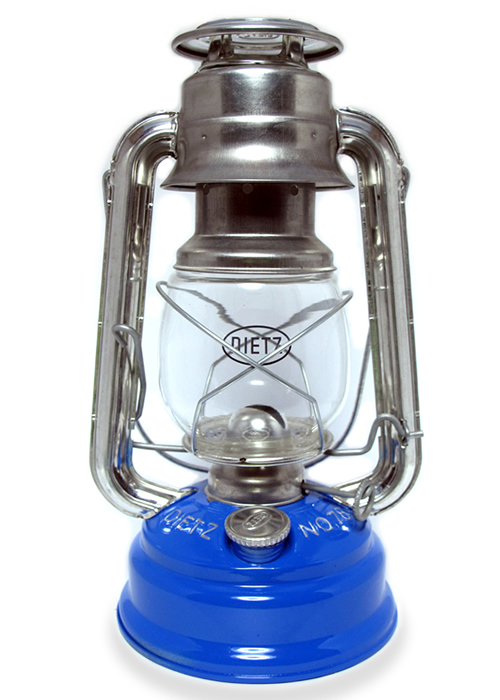 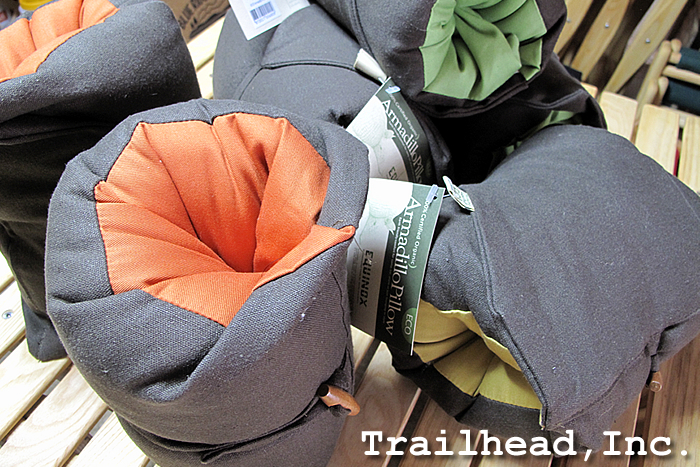 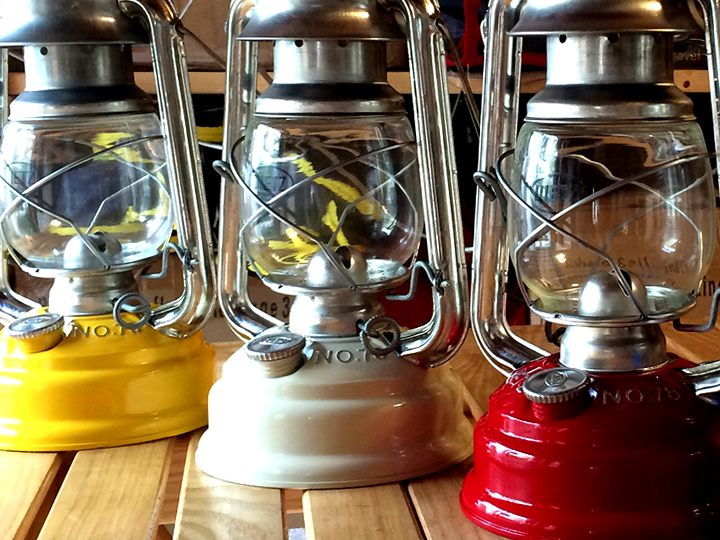 DIETZ #78 HURRICANE LANTERN / Trailhead Custom Models.